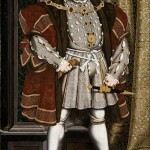 Queen Elizabeth I – Muslim Museum UK – Uncover the 1400 year relationship between Britain and Islam. Explore the history and heritage of Muslims in Britain. In the time of Queen Elizabeth I trading relations with the Islamic world flourished. 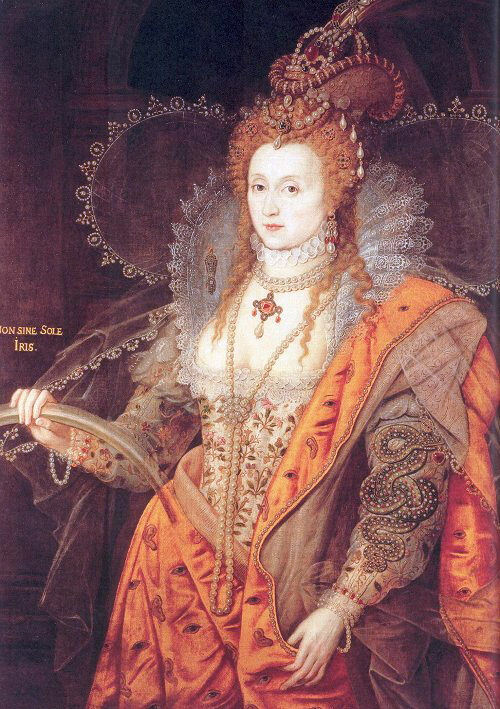 Following a decline in trade with the Levant over a number of decades, several London merchants petitioned Queen Elizabeth I in 1580 for a charter to guarantee exclusivity when trading in that region. 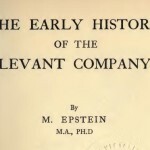 In 1581 the Levant Company was formed to trade with the Eastern Mediterranean – Turkey. In 1585 the Barbary Company was formed to trade with North Africa – Morocco. In 1600 the East India Company was formed to trade beyond the Cape of Good Hope – India. Diplomatic relations were established with the Ottoman Empire with the chartering of the Levant Company and the dispatch of the first English ambassador to the Porte, William Harborne, in 1578. For the first time, a Treaty of Commerce was signed in 1580. Numerous envoys were dispatched in both directions and epistolar exchanges occurred between Elizabeth and Sultan Murad III. To the dismay of Catholic Europe, England exported tin and lead (for cannon-casting) and ammunitions to the Ottoman Empire, and Elizabeth seriously discussed joint military operations with Murad III during the outbreak of war with Spain in 1585. England established a trading relationship with Morocco in opposition to Spain, selling armour, ammunition, timber, and metal in exchange for Moroccan sugar, in spite of a Papal ban. In 1600, Abd el-Ouahed ben Messaoud, the principal secretary to the Moroccan ruler Mulai Ahmad al-Mansur, visited England as an ambassador to the court of Queen Elizabeth I, to negotiate an Anglo-Moroccan alliance against Spain. Elizabeth “agreed to sell munitions supplies to Morocco, and she and Mulai Ahmad al-Mansur talked on and off about mounting a joint operation against the Spanish”. Elizabeth I on 31st December 1600 granted Royal Charter to form the Governor and Company of Merchants of London Trading into the East Indies – better known as the East India Company. The sailors recruited in India, the Middle East and Africa subsequently formed the first Muslim communities in Britain’s port towns.